Google, the software giant who is into smart lenses businessfor some time now has finally got someone to hold their hands in their dream venture. 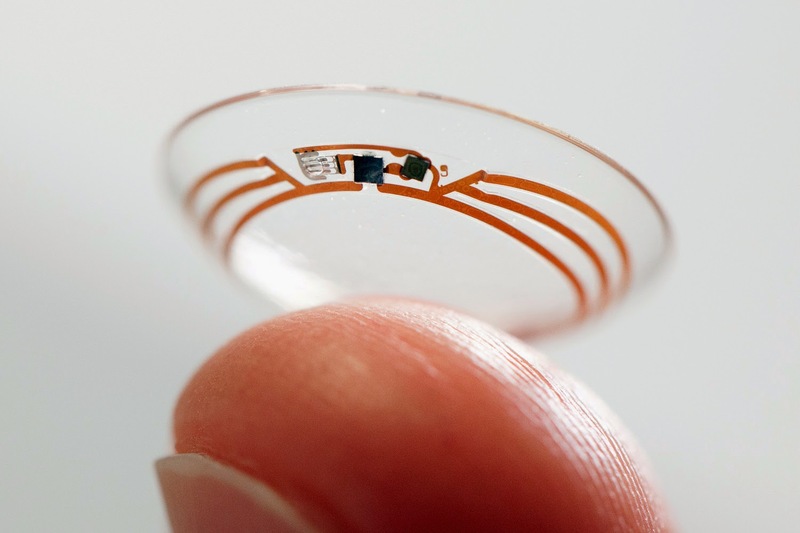 Alchon , the eye care division of Novartis will be licensing Google’s highly dreamt project for medical usage. Google and Alchon came together for this huge ambitious project of manufacturing "Smart lens" and also the firm will help the IT giant in commercializing the product as well. Google has set a high benchmark in software industry and quite known as market leader in the same. The market leader has now planned to take a plunge and move to eye care industry. "This is not a few months’ journey. Norvatis pioneers in medical along with Google best in technology will give something revolutionary to the consumers". The idea behind this revolution comes from millions of citizens who are not getting highly equipped instruments or latest technology to make their life better in every aspect. This idea came in when lot of people are suffering from cataract issues and also other eye problems. This smart lens as promised will lower down these problems and also help them in curing other eyesight problems. The use of sensors and microchips will take on all the issues happening with eye patients all over the world. The idea of measuring eye response and tear fluids will be one of the paths breaking invention in this field. We can only pray and wish both the giants for their noble cause.